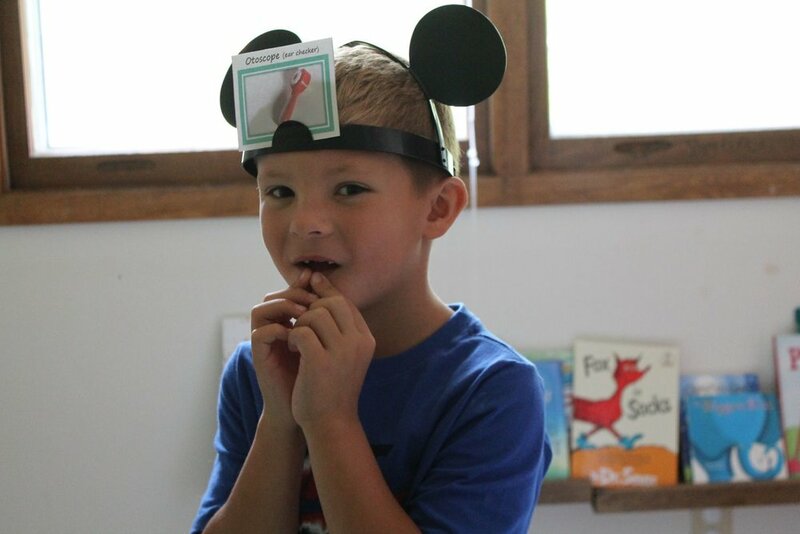 Medical play allows children a safe and normalizing opportunity to process and play out medical experiences. As a Certified Child Life Specialist of over 10 years and mother of soon to be three children, I have seen the wonders medical play can have in allowing children to express their understanding and fears, build mastery of their personal experience, and ultimately improve coping with these scary and sometimes painful medical treatments. As soon as my children can hold a toy medical toy, they are given one that is safe enough for them to explore! I don’t remember the exact month, but by 10 months my son’s favorite toy was the toy syringe (with spring). By 11 months, it was the toy he carried around the house after he took his first steps and never stopped going. 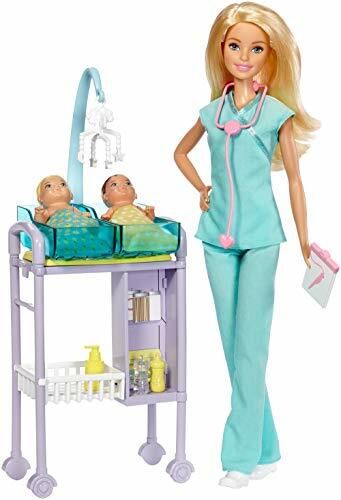 If you haven’t already, I highly suggest checking out my Medical Play Gift Guide for Toddlers. There are many amazing toy and book ideas that are also great for the 3-5 age range that I didn’t repeat in this list below. I included them in the other post because I found those toys and items safe (see my notes for each item on the list) for children younger than 3 that they can continue to play with as they grow. 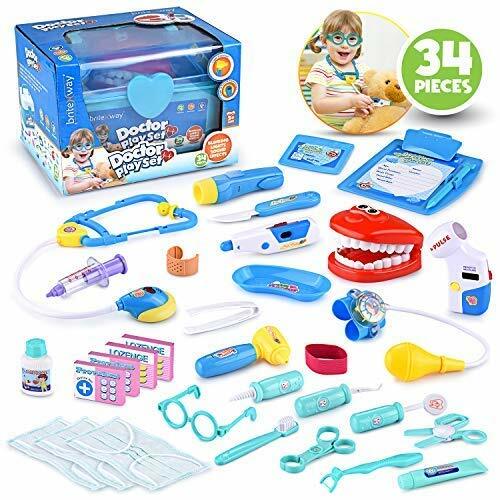 Not only does it have awesome dental toys, it has the cute eye glasses, face masks, and other medical play toy essentials! If you get this one, let me know! Tag @doseofplay on Instagram or comment below. 3. 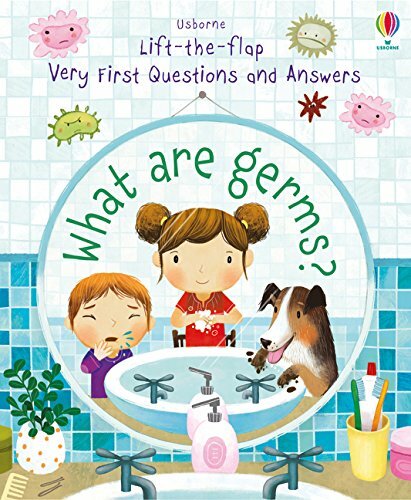 Usborne Lift-the-flap Very First Questions and Answers What are Germs? Big, big fans of Usborne Books in our house! I love this book. My 3 year-old already has a couple of lift-the-flap books she adores and this one fills a much needed gap in children’s literature! The books are durable, beautifully animated and teach young kids all about what germs are, where they live, how they spread, how our bodies fight them, how medicines help our bodies, and how we can stop germs that make us sick. Purchased! I mean, we all know that unicorns are all the rage this year! It’s what all the kids, literally, are talking about. From books to clothes to toys, unicorns are everywhere and I love it. I know my medical play unicorn lover will just be over the moon (dare I say rainbow?) for this gift. Another great option to promote role playing! I dressed up my son as a surgeon and Olivia as a child life specialist, like mom, for a fun play session and Halloween pictures. We had a lot of fun, but of course she was jealous she didn’t have an official medical professional top and bottom to wear like her little brother. 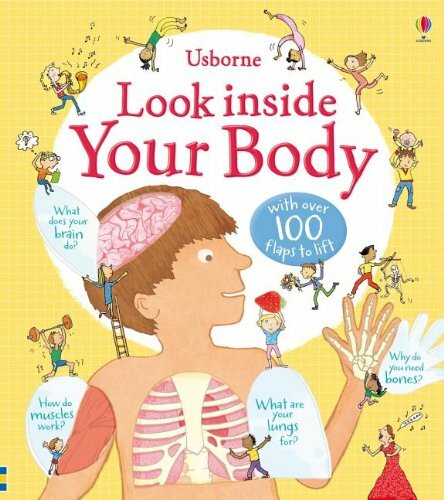 This is another fun and educational book by Usborne that is great for preschool aged children to learn how the human body works. It has over 100 flaps to flip and learn information, so is a great book to return to again and again for young kids to really take it all in. I will say, as a child life specialist, if you want to teach your child about a specific ailment with a part of their body they are facing, a simplified and personalized social story is a better route to educate them. 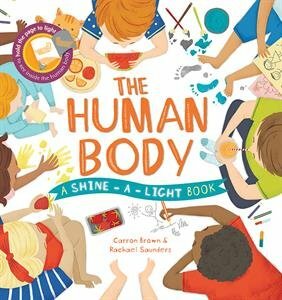 Still, in terms of learning about the human body in general, this is a great resource for your library! This was a hit with Olivia when she turned 3. I don’t have to tell you how popular Barbies are. Just be sure your child still isn’t putting small parts in their mouths. If so, I’d remove them or only allow play under close supervision. These beautifully crafted puzzles feature diverse characters. The goal behind Puzzle Huddle was to affirm and inspire diverse children. They often share on social media that their wish is to hear 20 years down the road that receiving one of their puzzles inspired them to pursue a career in medicine (or another profession featured on their puzzles). We loved this book. It’s a wonderful activity book for 3-5 year old children that is sure to keep children engaged with the stickers and look and find activities throughout. 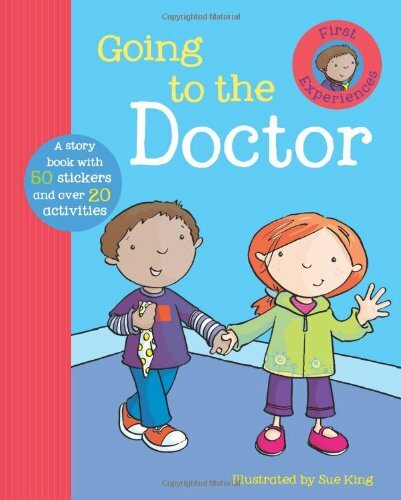 It’s colorful and uses simple, child-friendly language to walk young children through a visit to the doctor. These type of books are wonderful to help kids prepare and master what to expect for their visit in terms of sequence of events and what they will see, hear, feel, touch and maybe even taste. We loved taking it to the restaurant for a fun, developmentally appropriate activity. It would be perfect for long car rides, air travel or to your child’s next doctor visit. We are big fans of this unique series by Usborne Books! The pages reveal “secret” images when using a flashlight (your phone’s flashlight feature works, too!) underneath every other page. It’s a magical experience for young children that makes bedtime extra special. I skimmed over some of the language for my daughter at 3, but it will be a wonderful book that she will continue to learn and enjoy over the next few years. My daughter was recently gifted this by her generous grandparents and boy is she in heaven with this one. Just today she insisted on bringing her “patient” to shop with Daddy at Target. 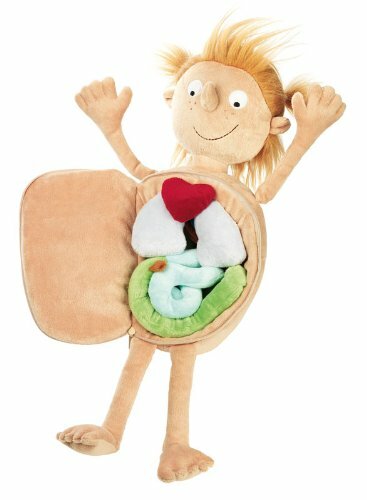 I’m just glad Daddy made her keep it in the car so she wouldn’t lose any precious plush organs. I love the hands-on-learning for young kids that there are special parts in their bodies that are all doing important jobs so they can talk, breathe, eat, and play each day. 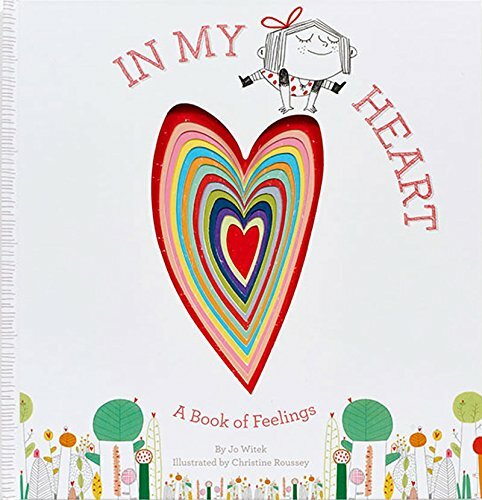 There are many wonderful books that teach young children about feelings and explore coping strategies. This book is one of my favorites. I love the way it beautifully describes each feeling in a way young kids can understand. My daughter loved borrowing this one from her cousin and I’m excited because it sounds like Nana happened to pick it out for her for Christmas. We are big bookworms in our house and this is a perfect addition to our book shelf. 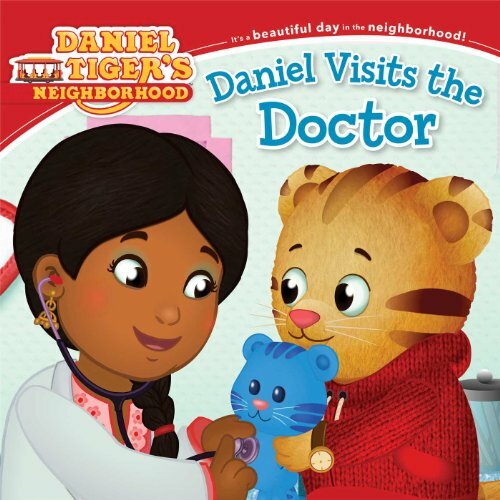 If you’ve seen the Daniel Tiger series, you know how wonderful the program is in teaching young children coping strategies for the different challenges they are working through like sharing, adjusting to a new sibling or a visit to the doctor. We love this book a lot. I first spotted this medical toy in our local children’s museum toy shop. I purchased it on sale awhile ago and I’m looking forward to exploring it with my daughter after she receives it for Christmas. 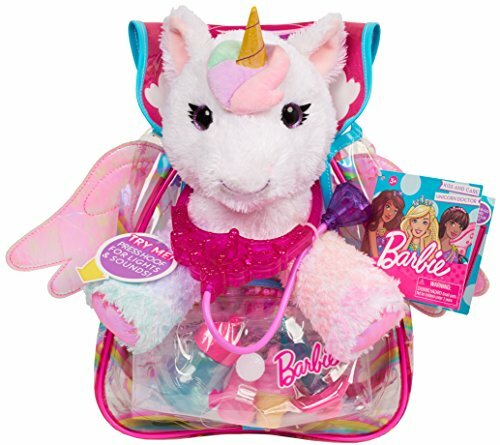 If you have a build-a-bear that is wonderful, but this adorable scrubs accessory set will likely fit another plush toy your child already has at home. I’ve mentioned it before, but my kids love bringing along their medical toys/plush to appointments. It allows them that control and mastery opportunity on the go and prior to the appointment, during and afterwards. And of course, it’s always a great idea to bring along your child’s favorite plush as a comfort item and coping tool for them to utilize (squeeze, hug, hold). 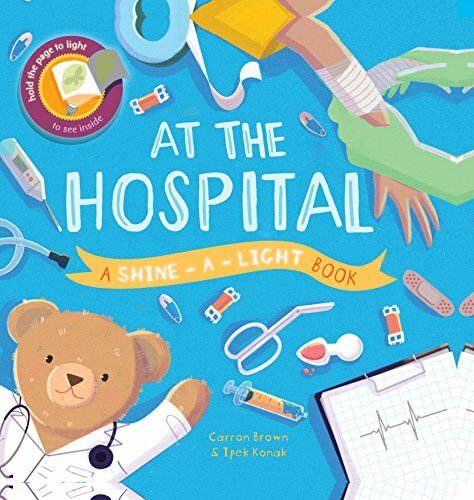 Written by a fellow Certified Child Life Specialist and mom, this book is a great resource that uses soft language to prepare a young child for their checkup. 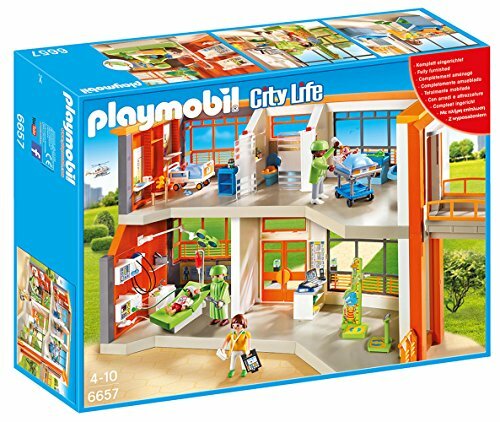 It’s a wonderful gift for a 3 year-old in preparation for their 4 year-old well checkup as it includes preparation for a blood draw and vaccination. 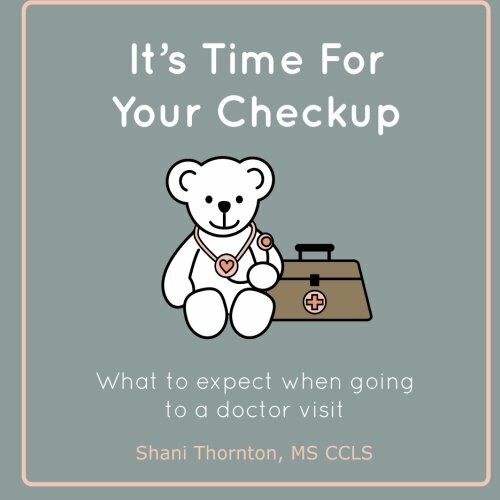 You can follow author Shani Thorton along on her blog, Child Life Mommy, where she shares additional resources for parents to help their child cope with new experiences, whether it is medical related or adjusting to a new sibling or school. There you have it! 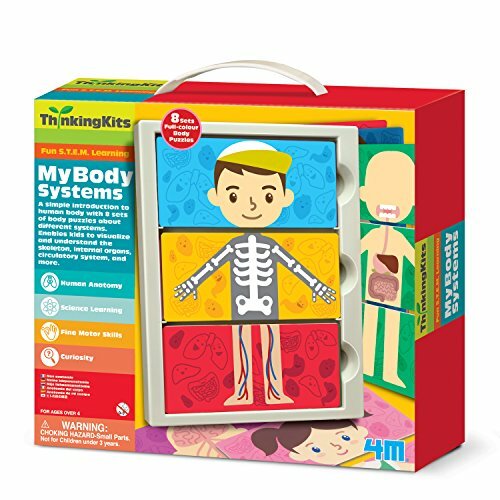 The items on this list are some of my most favorite gift ideas for children ages 3-5 that are related to medical education through play and reading. 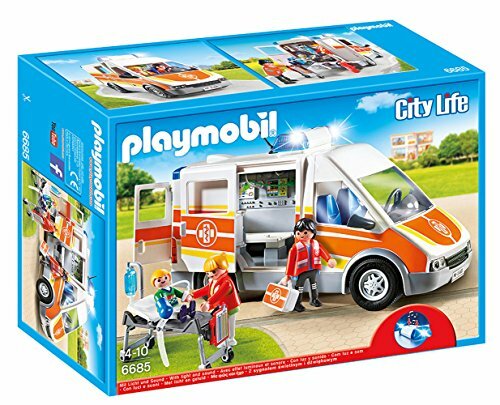 In case you missed it, be sure to check out Medical Play Gift Guide for Toddlers. 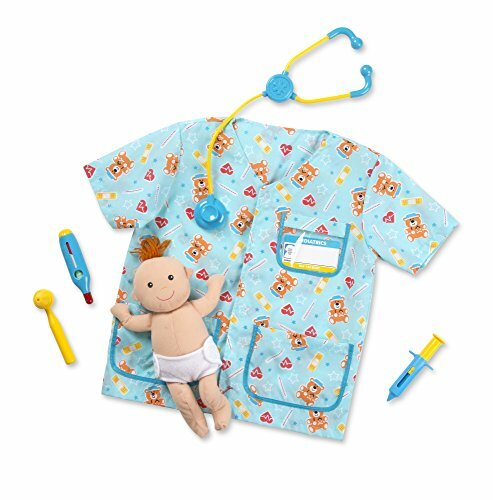 Is there a medical toy or book item that you love that’s not on the list? Please do share below! If this list inspired a purchase, please TAG us on Facebook (@doseofplay.com), Instagram (@doseofplay) or Twitter (@doseofplay)! And don’t forget to like/follow along and stay social with Dose of Play!